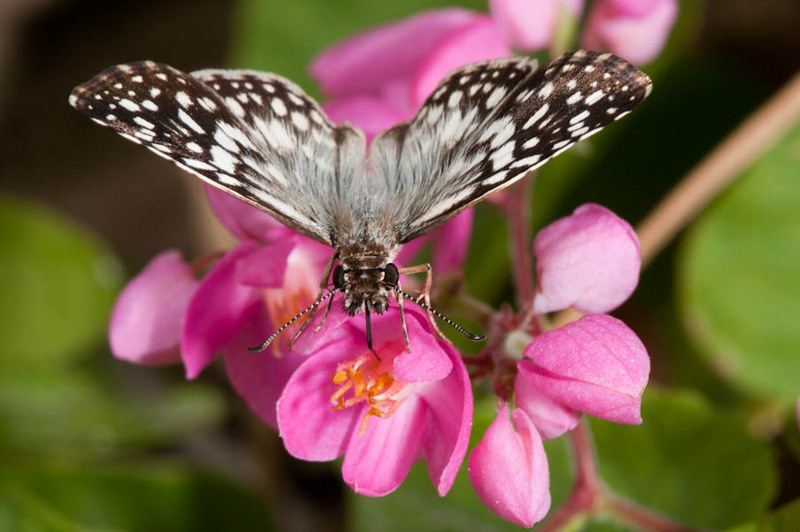 Exploring the wildlife of St. Martin with photos, facts and stories. Click here to sponsor a visit to a school class on St. Martin. You can also get daily St. Martin wildlife images and stories on our Facebook page. 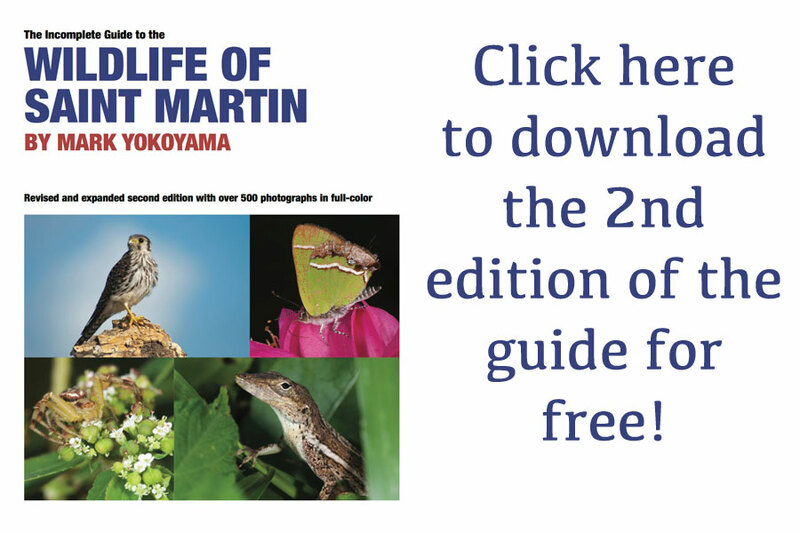 Find out more about The Incomplete Guide to the Wildlife of St. Martin and our other publications. 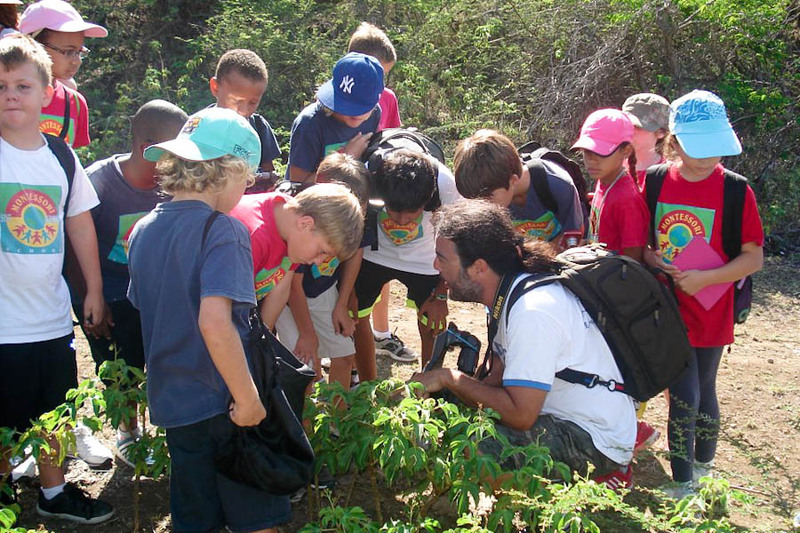 Learn about our wildlife education program, including presentations and field trips for students. Check out our blog for news, updates on our research and daily features about St. Martin's animals.